Ramona Singer Reveals Relationship Status with Mario After RHONY Kiss! 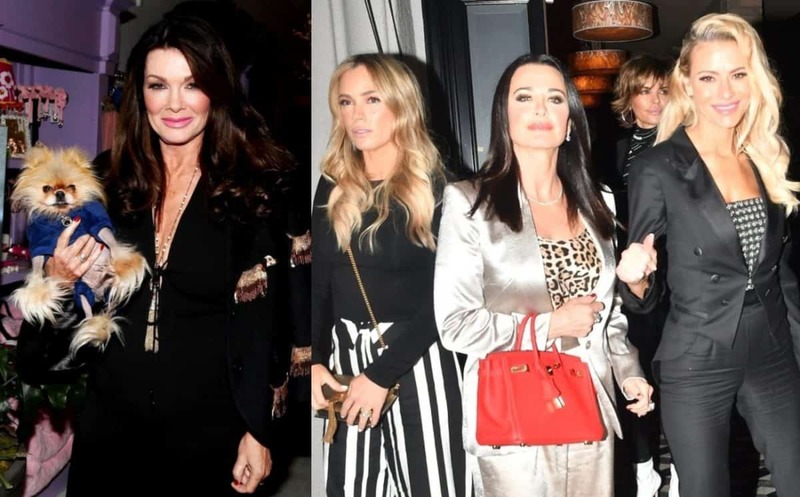 Ramona Singer Reveals Relationship Status With Ex-Husband Mario Singer After RHONY Trailer Kiss, Throws Shade at New Cast Member Barbara Kavovit! 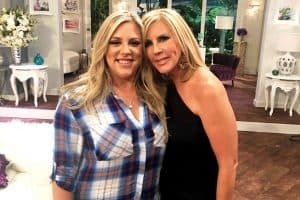 Has Ramona Singer rekindled her romance with ex-husband Mario Singer? 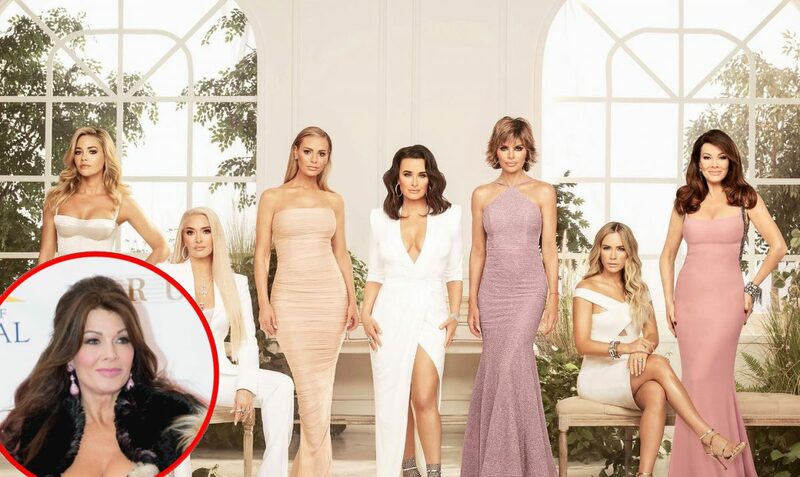 After the former couple was seen sharing a kiss during the Real Housewives of New York City season 11 trailer, she addressed their current relationship status. “You know being with Mario, filming with him, it’s just kind of deja vu,” Ramona explained to Entertainment Tonight. Ramona and Mario called it quits on their marriage after two decades in 2014 after his affair with Kasey Dexter, who he’s been dating on and off in the years since, was confirmed. However, their divorce wasn’t finalized until two years later due to some back and forth on Ramona’s part. Although Ramona and Mario endured some very rocky times, they are currently in a much better place as friends as they continue to co-parent their 23-year-old daughter, Avery. “Mario and I are in a very good place. We’re friends. We share a daughter together — and, listen, he was a really great husband and father for so many years, he really was, that’s why we were married for over 20 years,” Ramona said. As for the future, Ramona is looking forward to finding someone new. In addition to her attempts at making a love connection, Ramona will also be seen reconnecting with longtime friend Jill Zarin, who returned to the show in a guest-starring role for season 11. “Jill and I are friendly and she came in a few situations that were organically real. You will see how she comes in and out as a guest,” Ramona revealed. Also during the interview, Ramona threw some shade at Barbara Kavovit, who was labeled as the “new girl” of the series.